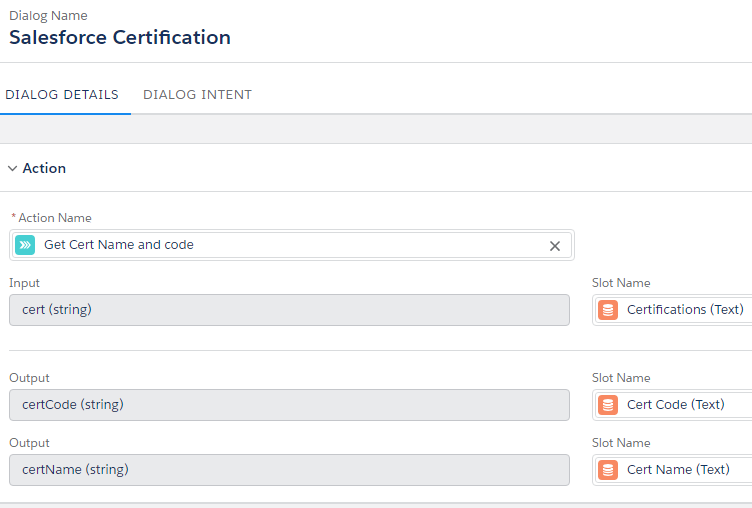 How to get current datetime as per the logged in user timezone in apex? Returns the current Datetime based on a GMT calendar. So, system.now() and Datetime.now() returns Datetime based on a GMT calendar. Returns the current Datetime based on the user timezone settings in the user detail. 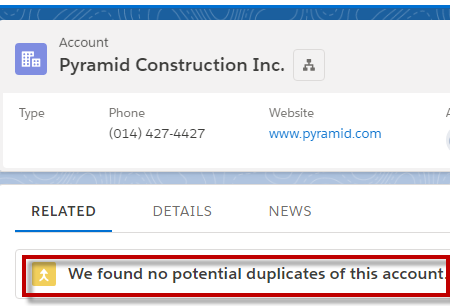 How to find duplicate Accounts in Lightning Experience? 2. Select Related. If duplicate Accounts are found, you will see View Duplicates button to merge it. 1. Use the Similar Opportunities related list on the opportunity’s detail page to find Closed/Won opportunities with common information. 2. The criteria used to find similar opportunities is determined by your administrator. The search finds a maximum of 10,000 opportunities with close dates in a three-month period and displays up to 300 of the records that best match the search criteria. The results are ranked by the number of matching fields. 3. Results can be filtered by Close date or by matching fields. 4. To see how a record in the search results is similar to your current deal, hover over the opportunity name. The matching fields are highlighted in the Match Criteria sidebar. What happens if 24 hour Platform Event limit is hit? Platform event limits apply to a 24-hour cycle. 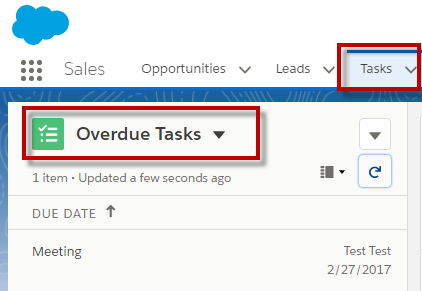 Before delivering new events, such as a change in order status, to subscribed clients, Salesforce checks your allocation and how many events have been used in your Salesforce org in the last 24 hours. If the number of events used is lower than the 24-hour allocation, Salesforce delivers events to subscribers. 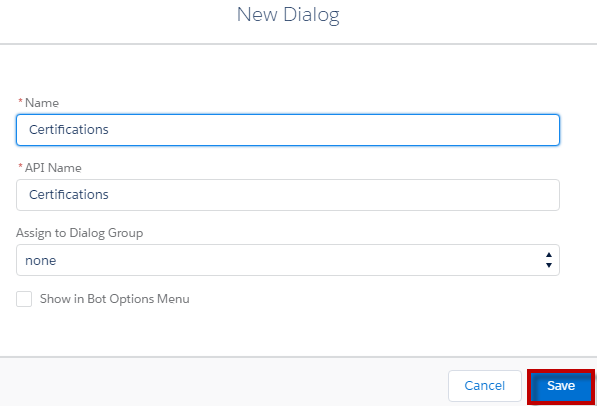 If you did hit your allocation for events in the previous 24 hours, Salesforce doesn’t deliver new events. But, they’re queued within a brief time window until event allocation is available. 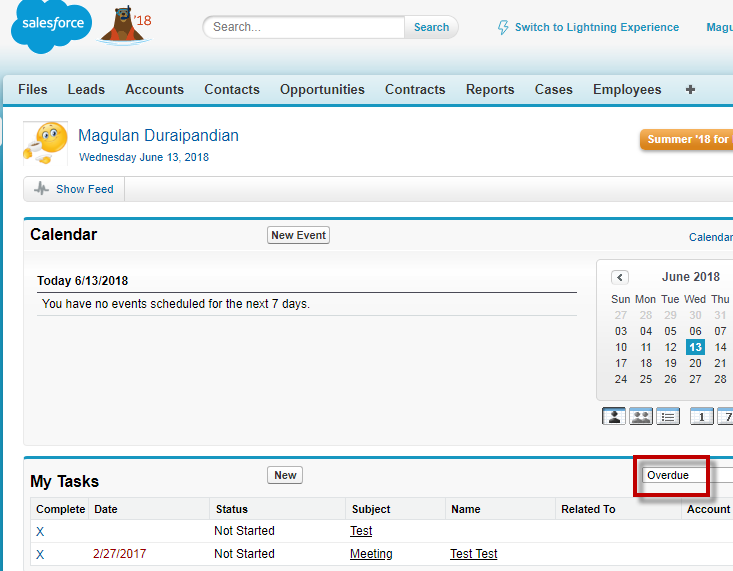 How to find original Chatter post and original date of post in Salesforce? 2. 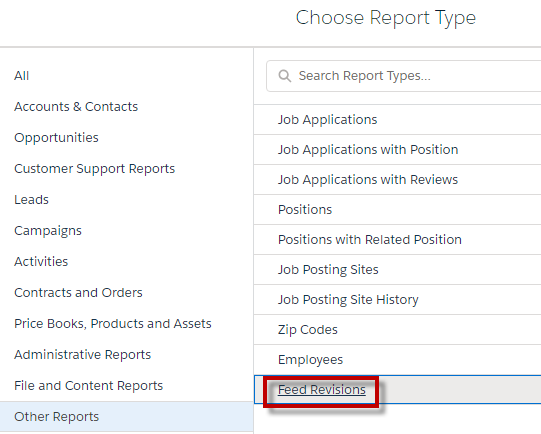 Create a Custom Report type with Feed Revisions as the primary object. 3. Go to Reports tab. 4. Click New report. 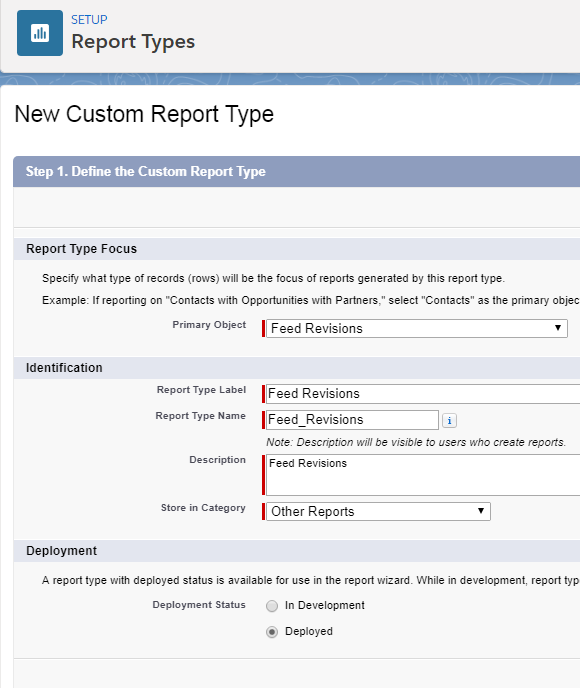 Select Feed Revisions report type. 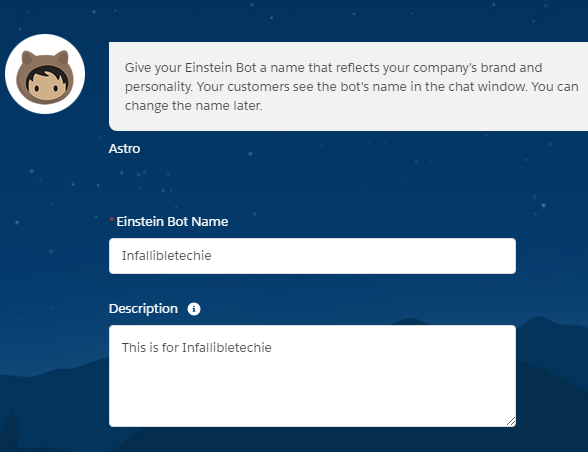 Einstein Bot greets your customers, answers their questions, and it can even dip into your fulfillment system and retrieve the customer's order status. 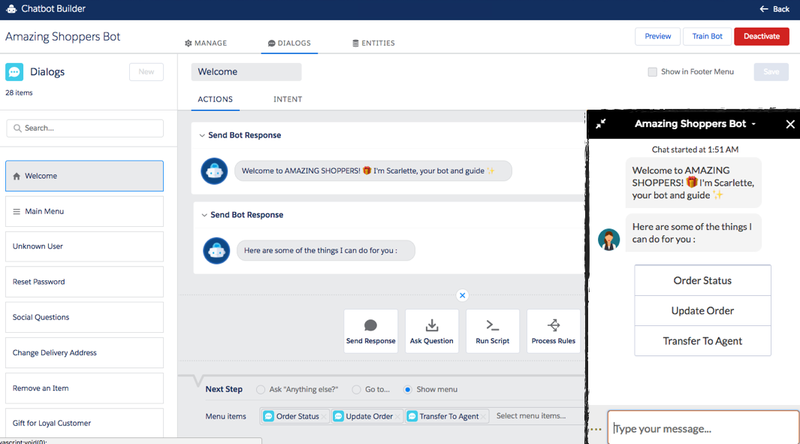 In case the customer does need attention from an actual agent, the bot can smoothly transfer the customer to an available agent, and serve coffee while they are waiting. Einstein Agent chatbots, built natively on the Salesforce Platform, will allow any company to deliver automatic service at scale using Einstein AI technology. 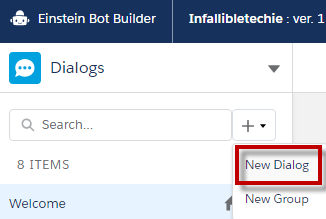 Using Einstein Chatbot builder, you can easily set it up. 1. 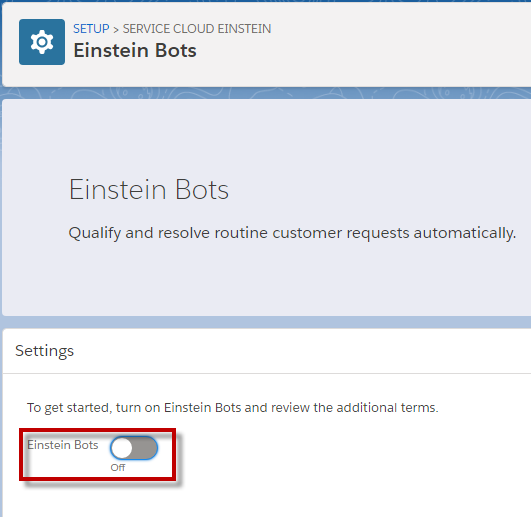 Go to Einstein Bots under Service Cloud Einstein. 4. Click "Try Einstein" button. 5. 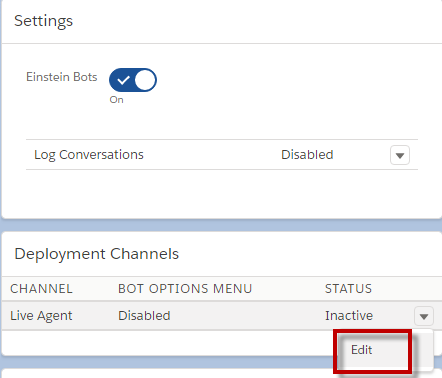 Select Edit action in Live Agent in Deployment Channels section. 6. 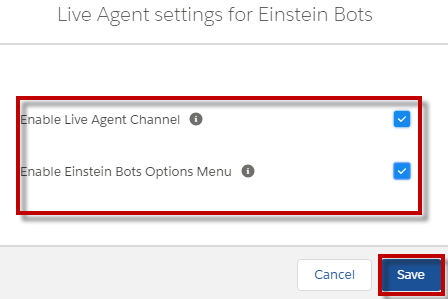 Enable Live Agent Channel and nable Einstein Bots Options Menu. Click Save button. 7. Click New in My Bot. 9. 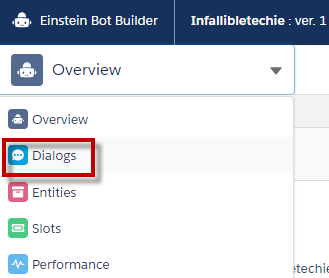 Give Einstein Bot Name and Description. Click Next. 10. Enter Einstein Bot Greeting Message. Click Next. 11. 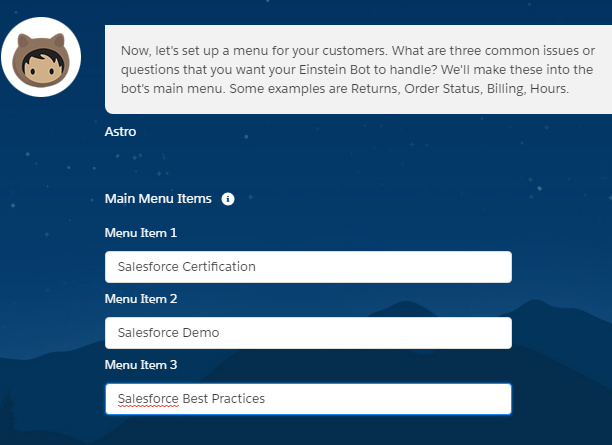 Enter Einstein Bot Menus. Click Create. 15. Give Name and description and Save. 17. Enter question and click New Slot. 20. Select Next Step and Save. 21. Click Activate button to activate it. What is the difference between @RestResource and @InvocableMethod? 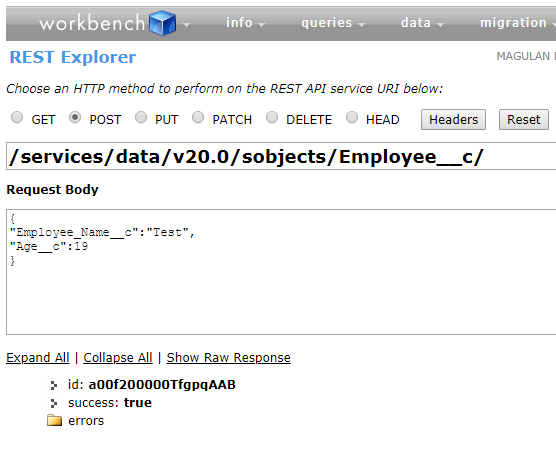 The @RestResource annotation is used at the class level and enables you to expose an Apex class as a REST resource. @RestResource is at the class level. It is used to expose a class as rest source. 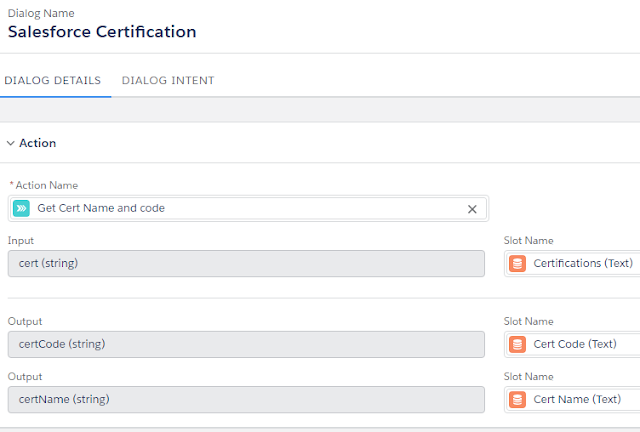 Use the InvocableMethod annotation to identify methods that can be run as invocable actions. Invocable methods are called with the REST API and used to invoke a single Apex method. Invocable methods have dynamic input and output values and support describe calls. @Invocable Method is used at the method level. 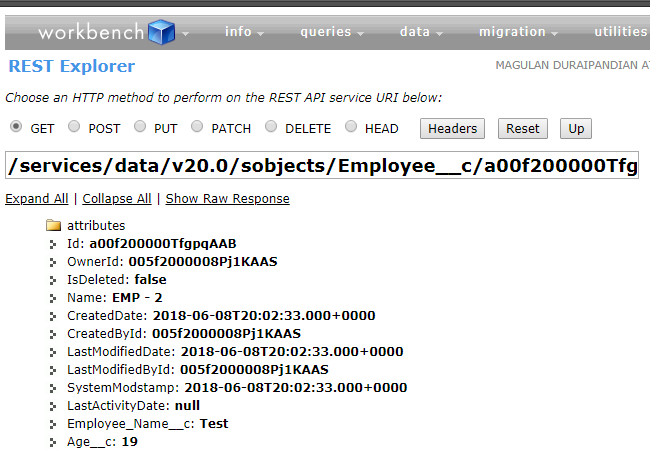 these are called with REST API and it is used to invoke a single method. 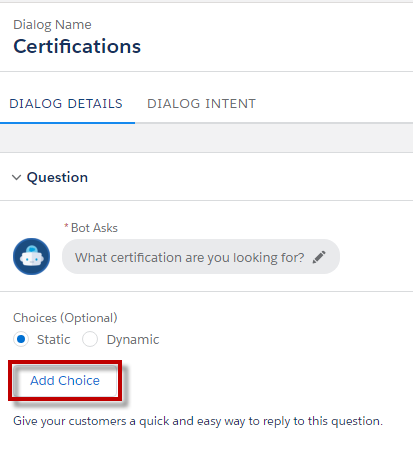 How to enable/disable component caching in Salesforce? 2. Check Enable secure and persistent browser caching to improve performance. For better performance, Enable secure and persistent browser caching to improve performance should be enabled in Production and disabled in Sandbox. How to validate data before saving in lighting:recordForm? 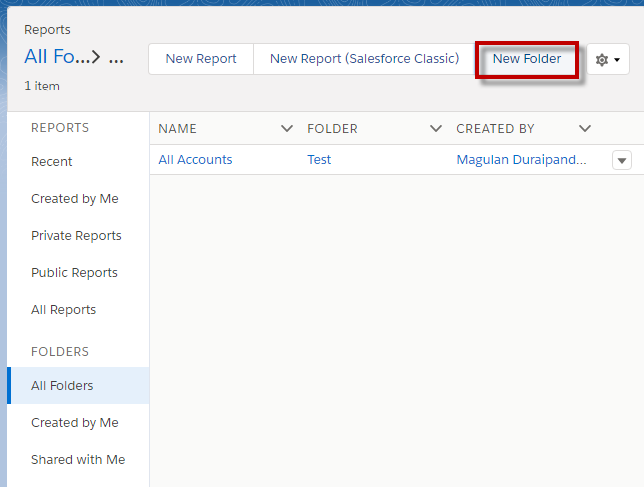 How to create New Sub Folder in Salesforce Reports and Dashboards? 1. Go to Reports tab. 2. Select the Folder where you wan to create the Sub Folder. 3. Click New Folder inside the Parent folder. 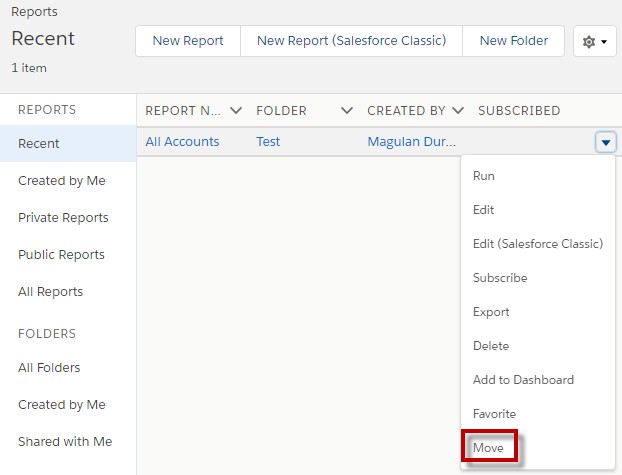 On the Reports or Dashboards page, select Move from the row level action menu. A select folder dialog box opens where you can navigate to the destination folder and save. 2. 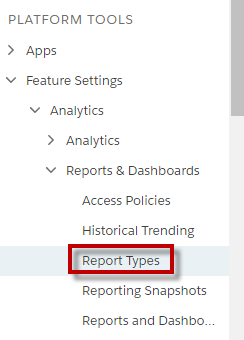 Find the report and select Move from Row level actions. 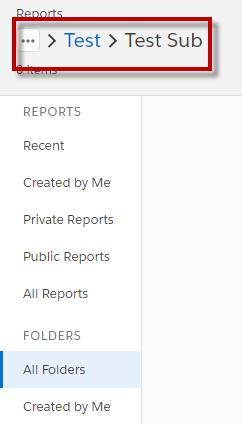 Everyone can move reports and dashboards, but you can move them only to the folders and subfolders where you have write or edit access. 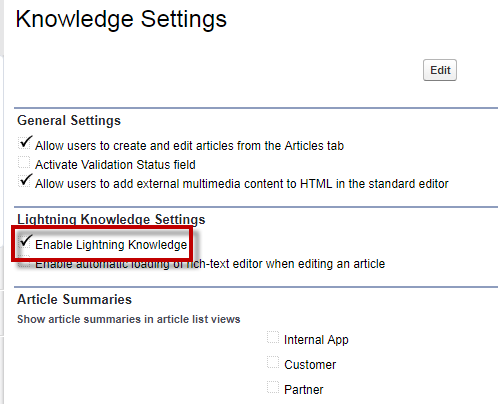 How to encode/decode URL in Salesforce Lightning component? 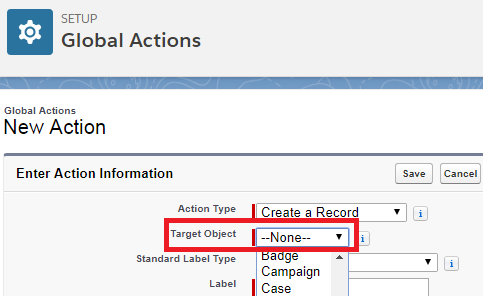 Check whether the object's New button is overridden by the Visualforce page. 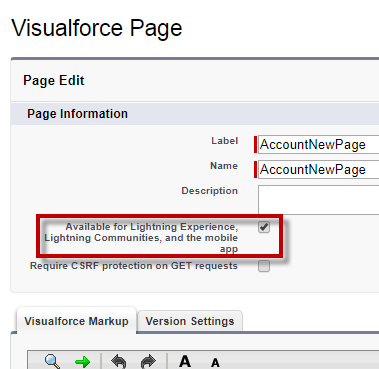 If yes, then make sure your Visualforce page which overrides the "New" action on the object is marked as "Available for Lightning Experience, Lightning Communities, and the mobile app". 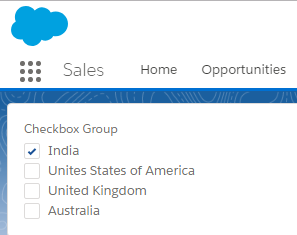 To set this, in the setup menu, go to your visualforce page (Develop > Pages), open the Visualforce page there and there you will be able to set this checkbox. The folder where the extract is being stored is not accessible, is corrupt or has not been selected. To fix this; restart the Extract process, choose the object, and select a different folder\location to store the csv file. Make sure you have Full access to the folder where you are trying to export the records. 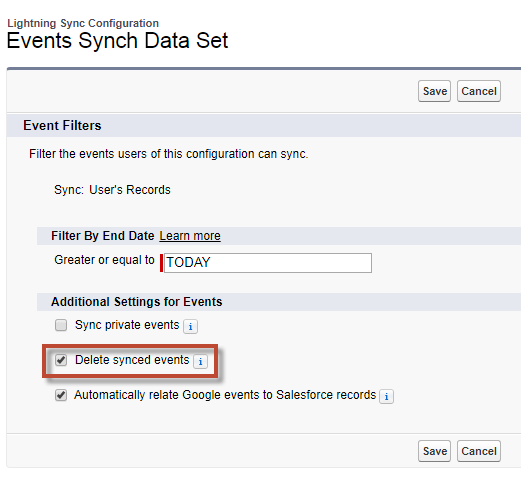 How to troubleshoot or check Lightning for Gmail and Sync Status? 1. Check the email id of the user in the user details. 1. 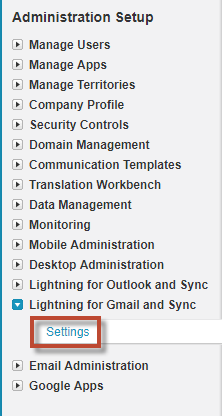 Go to Lightning for Gmail and Sync Settings. 2. 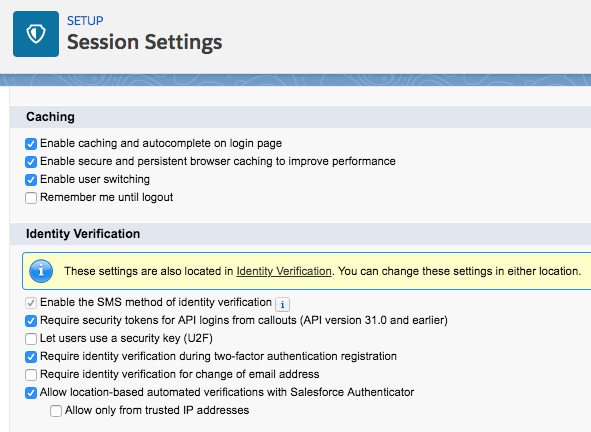 Click Check button in Set Sync Settings and Check Status section. 4. 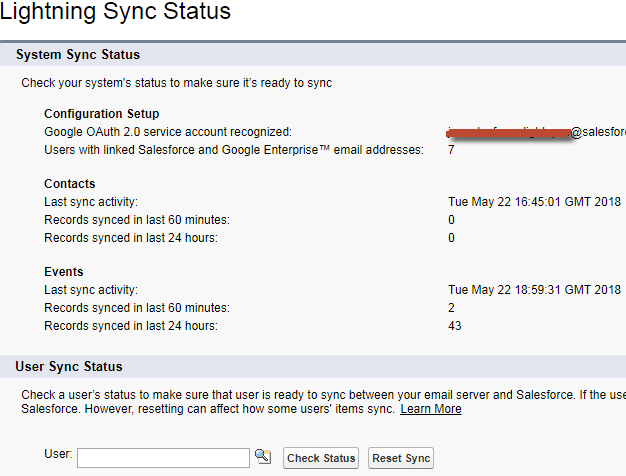 To find the status for any individual user, select the user in User Sync Status and click Check Status.